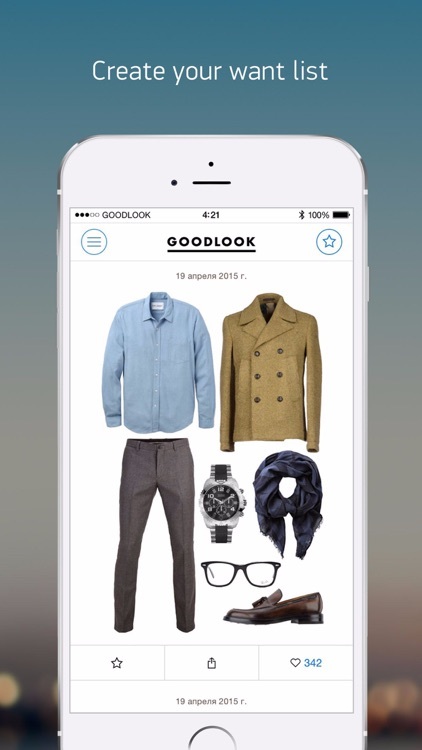 GoodLook — lifestyle guide about what to wear, where to buy it, and how to keep up with trends tailored to the user’s location. The user can add specific articles of clothing, as well as entire Looks, into their Favorites. 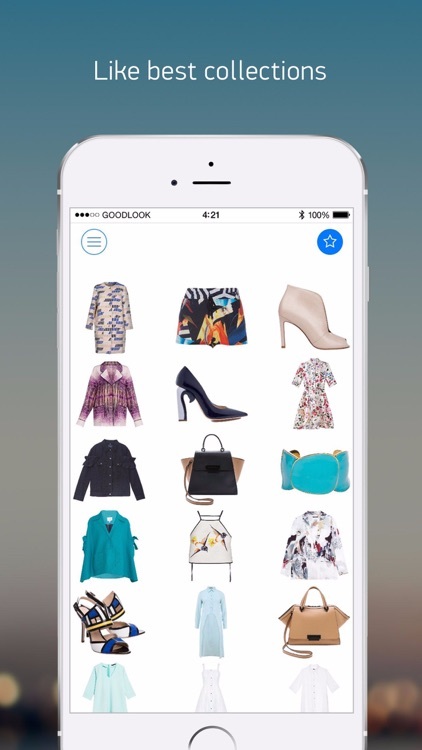 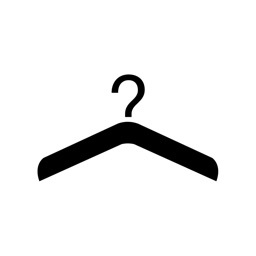 Every article of clothing shown can be purchased from the app, via the Internet store. 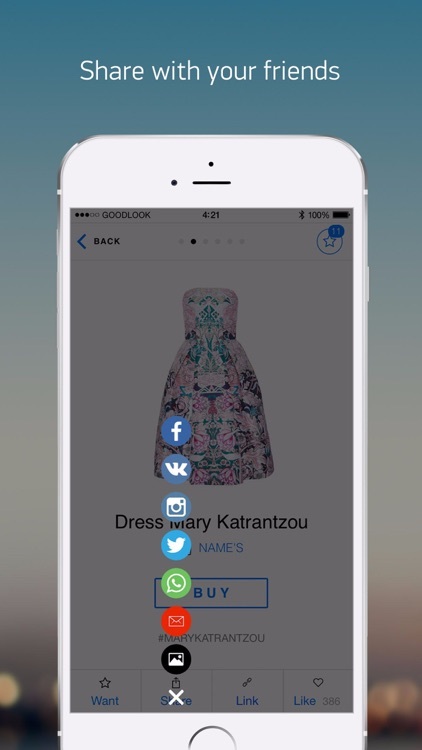 By logging in with Facebook, users can save their favorite Looks in their account to ensure easy access. 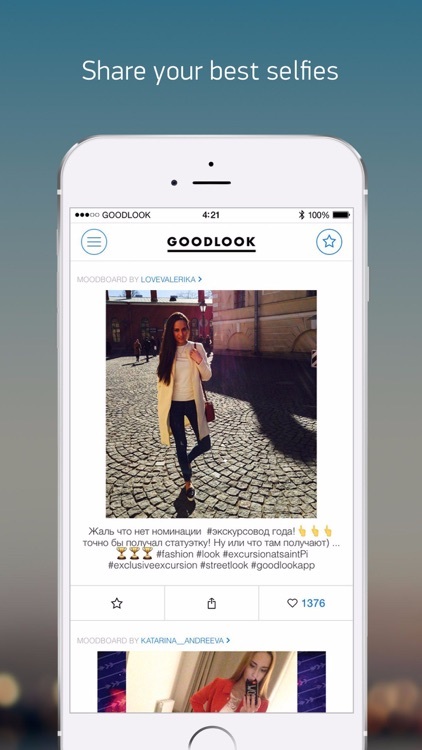 In addition to Look suggestions, the app also publishes pictures from the most interesting instagram accounts, articles on modern fashion, people and wardrobes, and lifestyle choices.